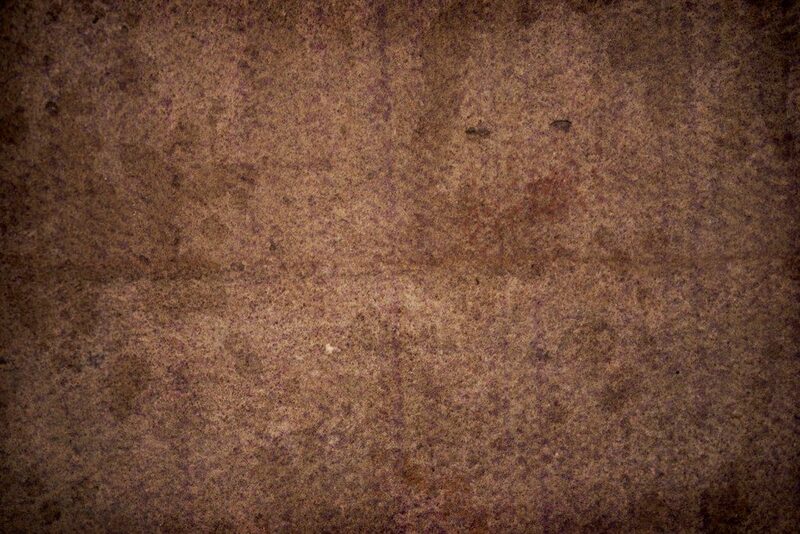 Why Do I Need to Spend Money on Professional Carpet Cleaning? Vacuuming is an important part of any regular cleaning routine but in areas with carpeting, is it good enough to keep your flooring really clean? As you will undoubtedly have already guessed from the title of this article, the answer to this question is a resounding no: whether you vacuum once a week or every single day, it will simply not be enough to keep your carpeting really clean. In order to achieve this particular good housekeeping goal, you will need to enlist the help of a team of Perth carpet cleaning experts such as ourselves. 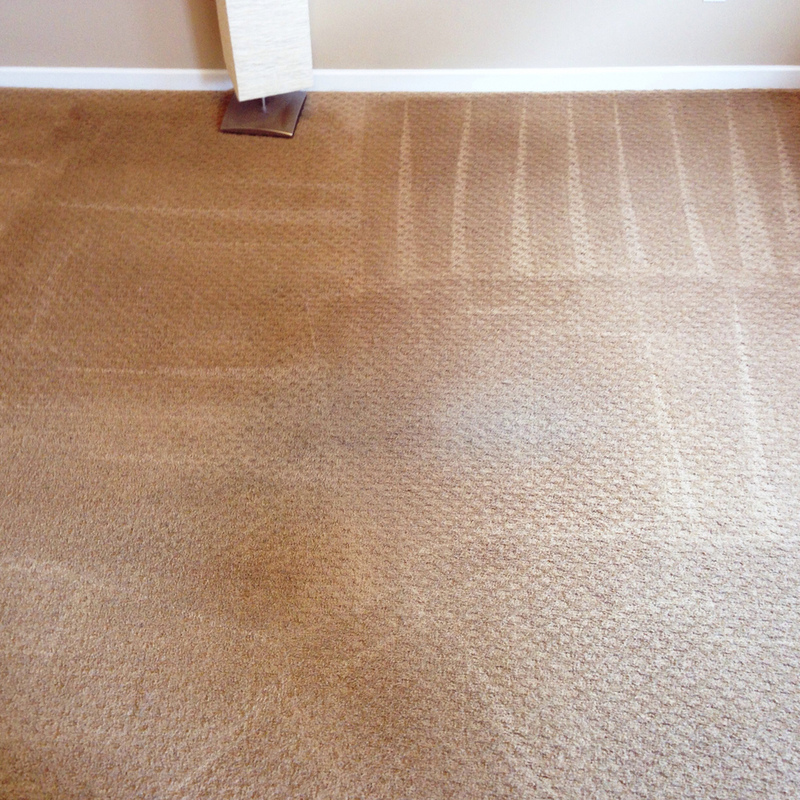 Now, if you are not sure whether this is in fact the case, please allow us to explain exactly why it is a very good idea to have your carpets steam cleaned on a regular basis. A large percentage of Perth residents, much like those in any other town or city in Western Australia, are not very keen on the idea of spending money on cleaning something they feel they are perfectly capable of cleaning themselves. 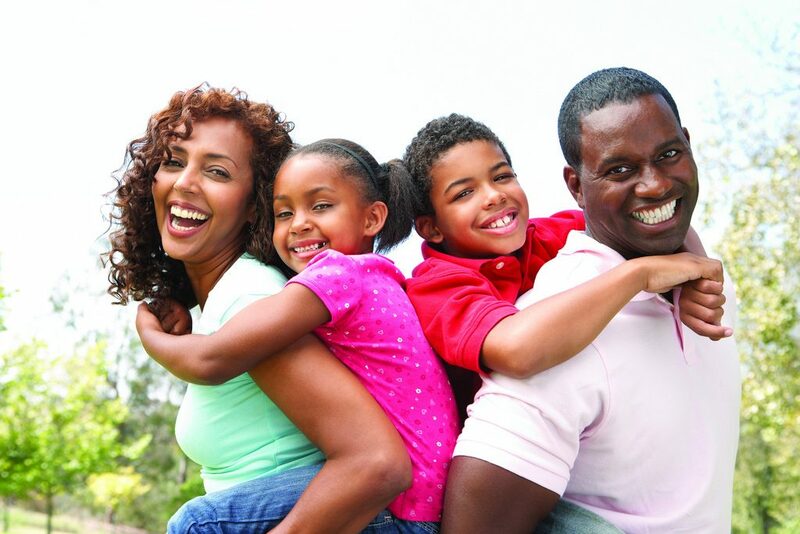 If you are among the many people who genuinely believe that a thorough vacuuming should be enough to get the job done, consider the benefits of expert steam cleaning services listed below before you completely dismiss the idea of hiring a group of local professionals. As Perth carpet cleaning specialists, you might expect us to be a little biased when it comes to the subject of hiring professionals but we really do have your best interests at heart, as you will see. A surprising number of people in Australia have an allergy to dust mites and their condition can be seriously aggravated by carpets that harbour dead skin particles, on which dust mites thrive. Vacuuming your carpets will remove a certain amount of the dead skin and other minute particles that cling to individual fibres but some will cling more tenaciously than others and these particles could easily provide a large colony of dust mites with adequate sustenance. If you want to keep the dust mite population in your home to a minimum, you should steam clean your carpets at least annually and send your drapes to a local dry cleaner at the same time. Homeowners who spend a lot of money to have quality carpets installed in their properties may be reassured by the lengthy warranties that major manufacturers offer but these warranties always specify a cleaning regime that must be followed in order for them to remain valid, which will almost certainly include having them steam cleaned by a local team of professionals on a regular basis. 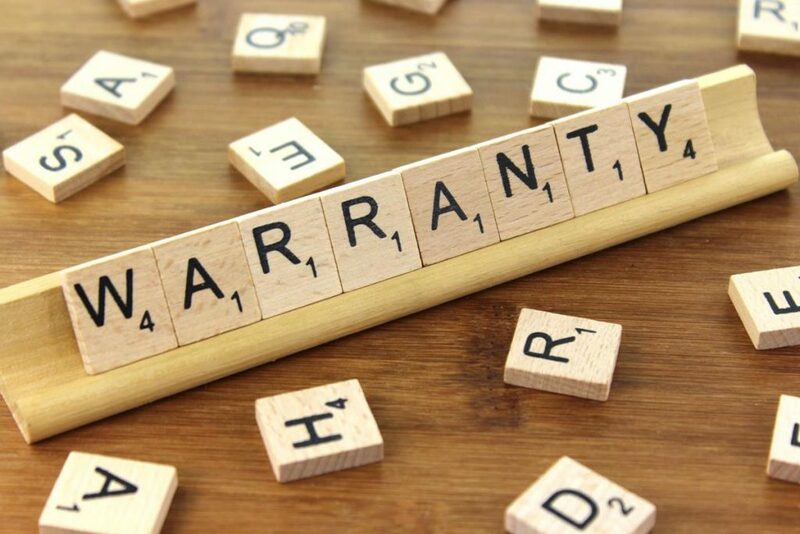 Whether the terms of your warranty stipulate that your carpets must be steam cleaned every six months, annually, or once every two years, it will be a non-negotiable term of the contract between you and the carpet manufacturer, not optional advice that can safely be ignored. If you fail to follow the cleaning schedule set out in the warranty, you will not be able to make a claim for stained or worn carpeting in the future, or for any manufacturing defects that may later come to light. Vacuuming your carpets every week will certainly help to improve the air quality inside your home, but in addition to allergic reactions, the debris that remains buried deep inside the pile could cause other health problems of varying severity to you and your family. 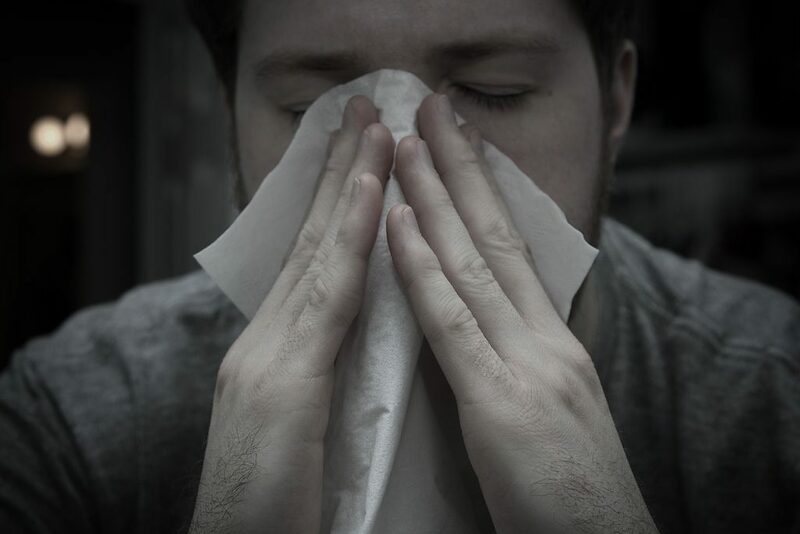 Eye, nose and throat irritation are common side effects of poor internal air quality, as are headaches, dizzy spells and unusual fatigue. Given that the quality of the air inside your home could be 5-10 times worse than that of the air outside, it is not difficult to understand how easily health problems can arise when conditions are allowed to deteriorate even slightly. 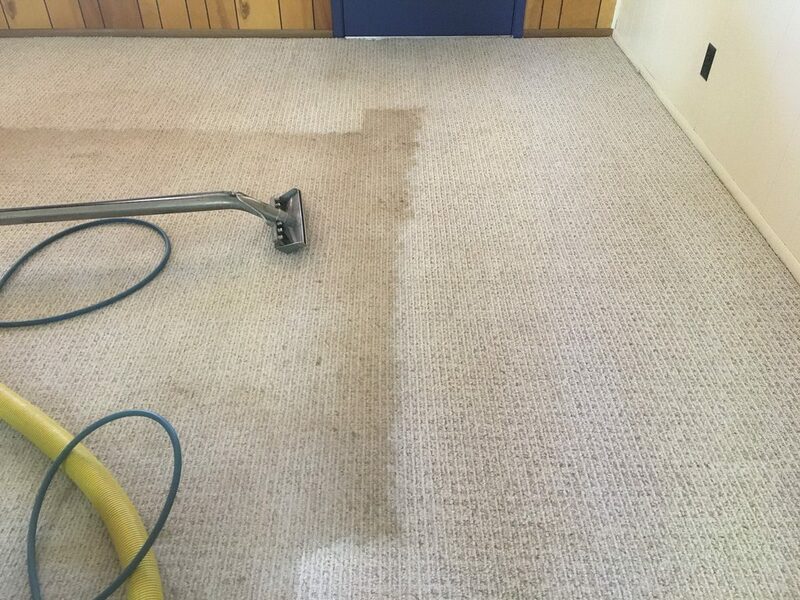 Our carpet cleaning Perth team can transform the appearance of dirty carpets, and significantly improve the air quality inside your home at the same time, using a state-of-the-art dual-wand steam cleaning machine that produces superheated steam capable of lifting all the grease and dirt right out of each fibre. Whether you have hard-wearing, short pile carpets designed to be easy to clean or deep shag pile carpeting that is made to feel and look as luxurious as possible, regular steam cleaning will extend the lifespan of your flooring, sometimes by many years. The dirt particles that penetrate your carpet and stay there even after a thorough vacuuming are capable of tearing your carpets apart, quite literally. 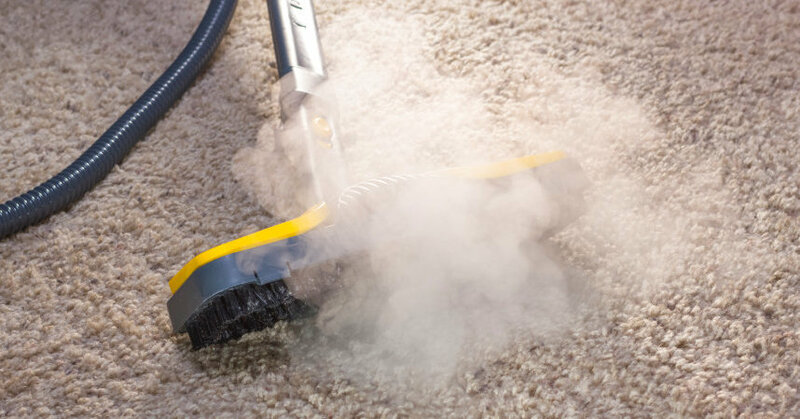 In addition to saving you a significant sum of money over time, steam cleaning your carpets every six months or so will be far less disruptive than having to replace them every few years. Steam cleaners can be rented at very affordable rates nowadays, leading many people to ponder whether it is really necessary to hire a team of professionals when they could easily do the job themselves for a fraction of the cost. Whilst it is true that you can hire a steam cleaner for far less than you would have to pay a professional carpet cleaning company in Perth to visit your home and work their magic, the type of machines commonly available for hire are nowhere near as efficient as their professional equivalents. The main problem with DIY steam cleaning is that without the right equipment and training, it can be almost impossible to dry your carpets effectively once you are finished. Lingering moisture in the base of carpets can lead to the growth of mould spores that are every bit as damaging to your health as the dust mites mentioned earlier. If you would like a competitive quotation from a company that specialises in carpet cleaning in Perth, please do not hesitate to call and speak to us whenever convenient. 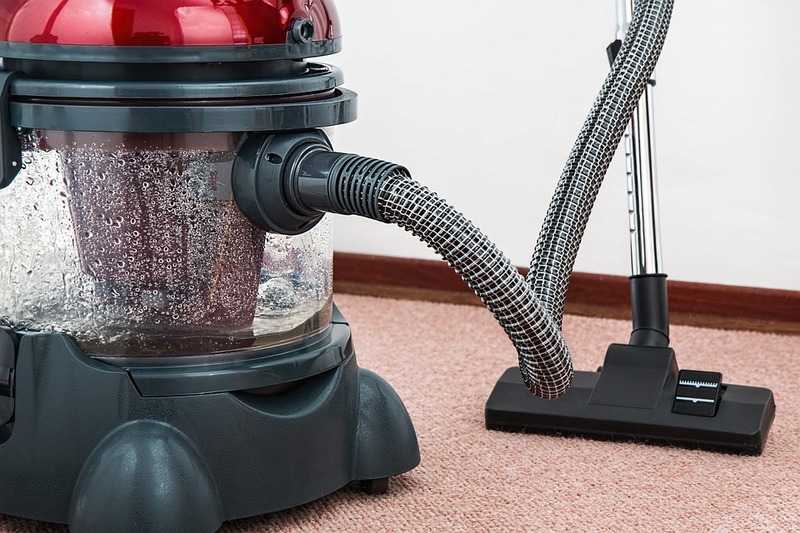 ← What’s the Difference between Steam Cleaning and Dry Cleaning Carpets?